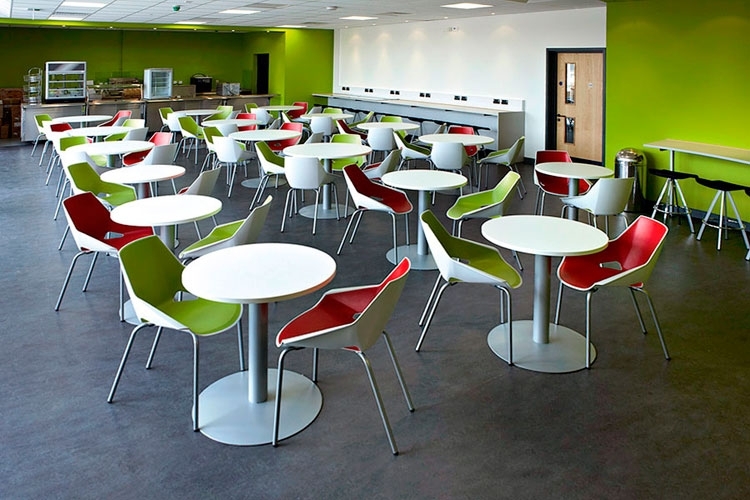 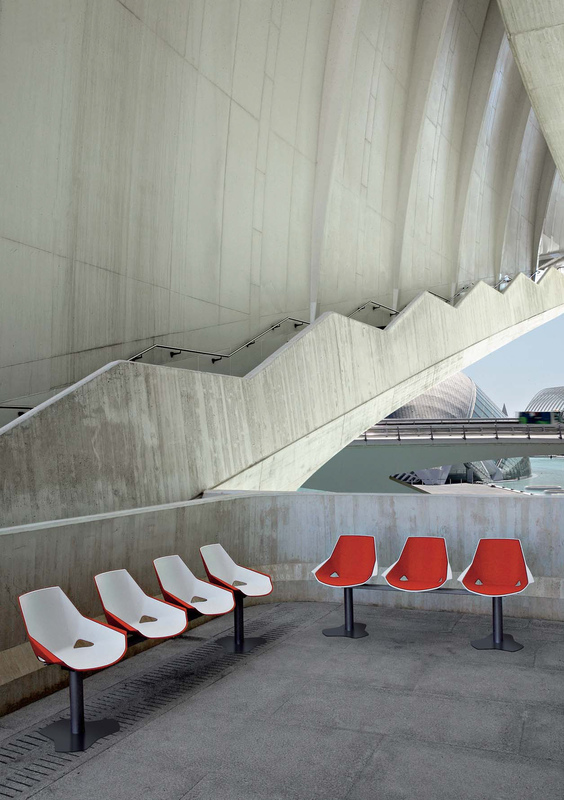 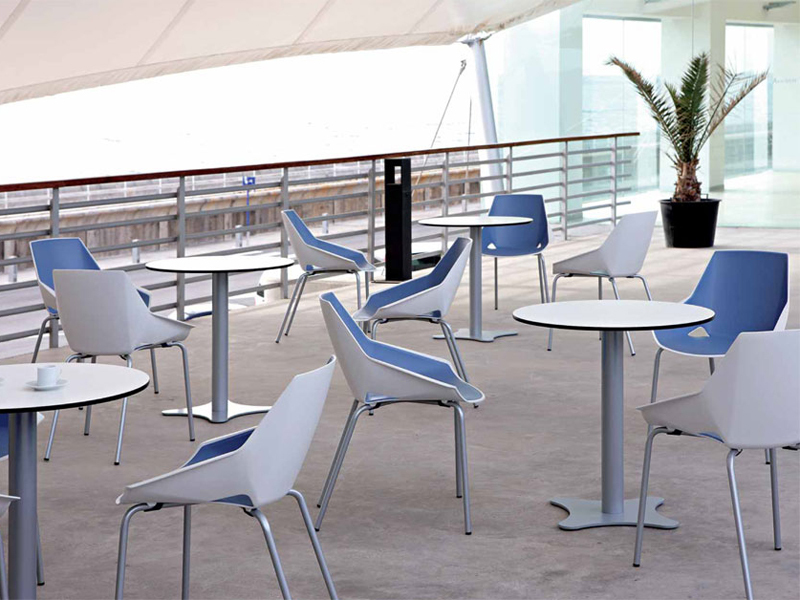 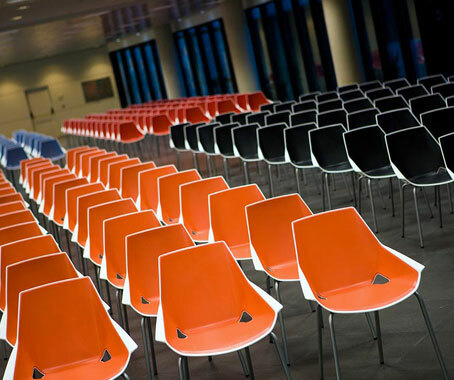 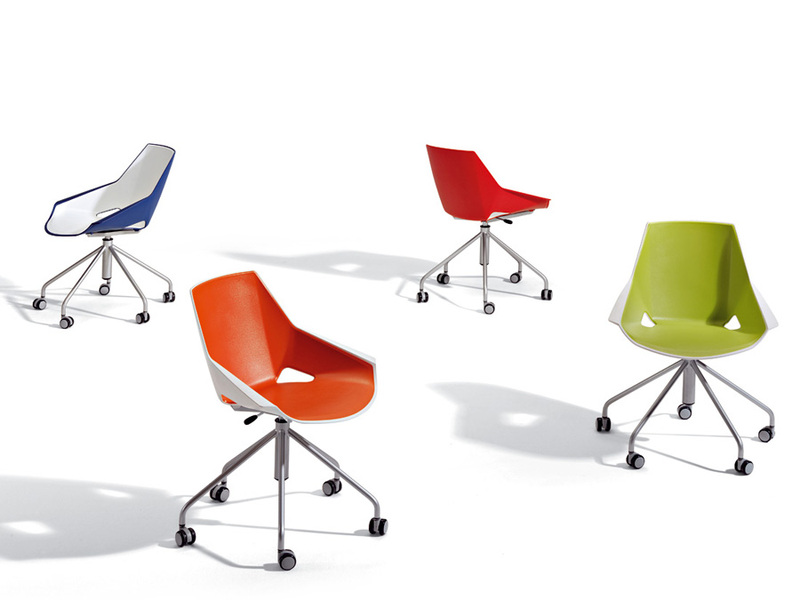 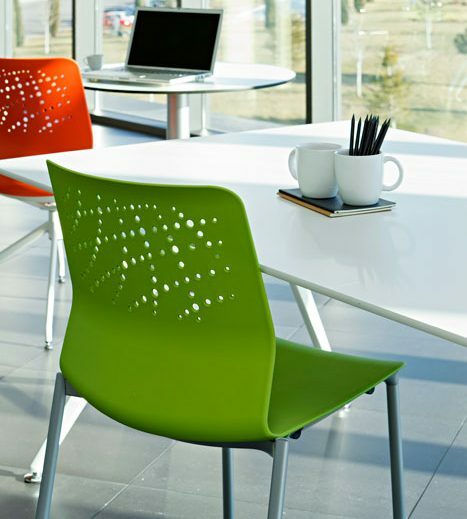 Viva is an avant-garde seating program offering a versatile use in private or public environments. 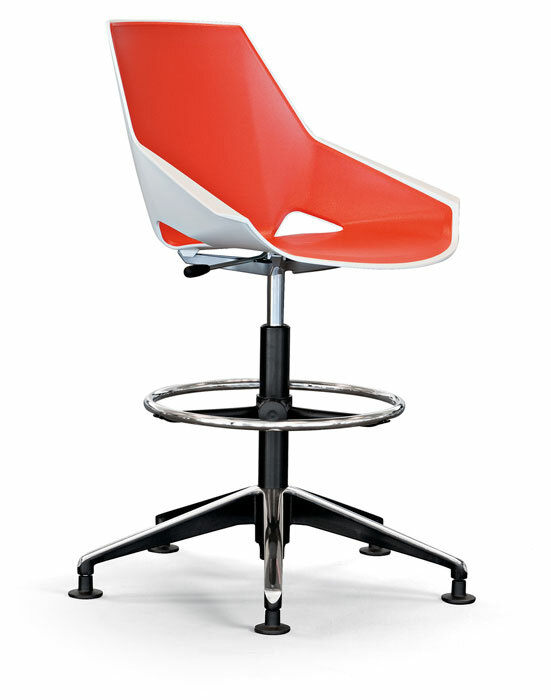 The unique design of the seat provides a modern, colourful design while the shape captures the attention of an avid furniture connoisseur. 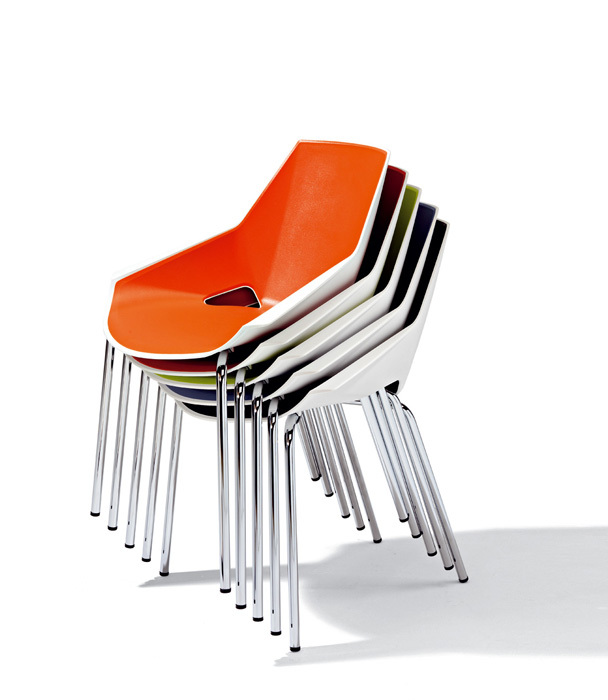 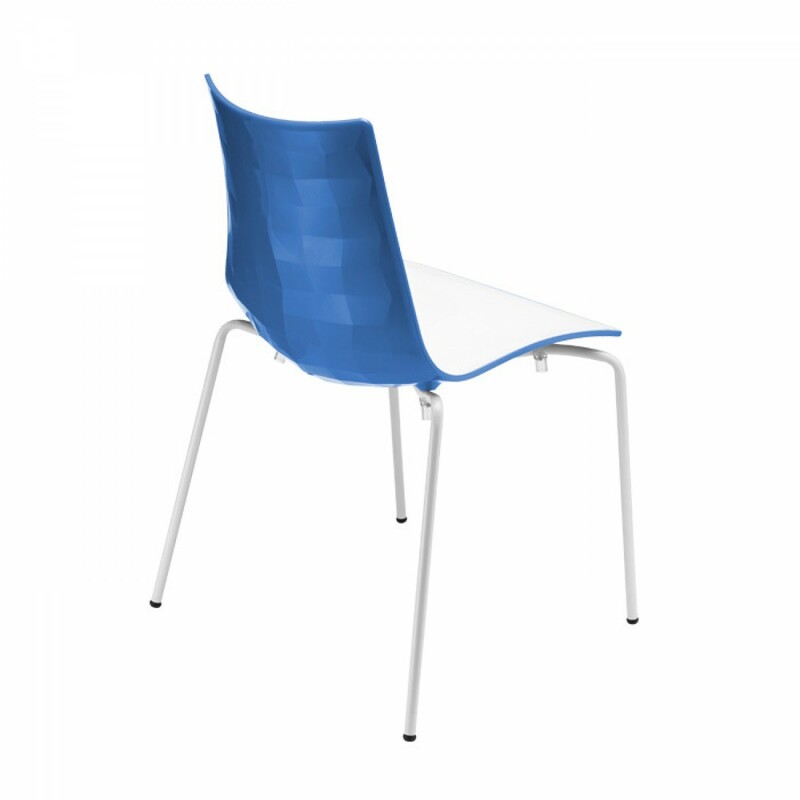 The 4-legged version is stackable for up to 5 chairs. 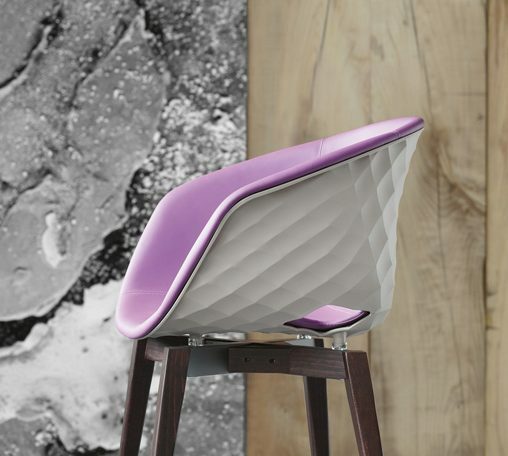 The Viva carcass includes an optional padding made with a double moulded SEBS layer (rubbery feel), providing a soft seat as well as good wear and tear and ease of maintenance. 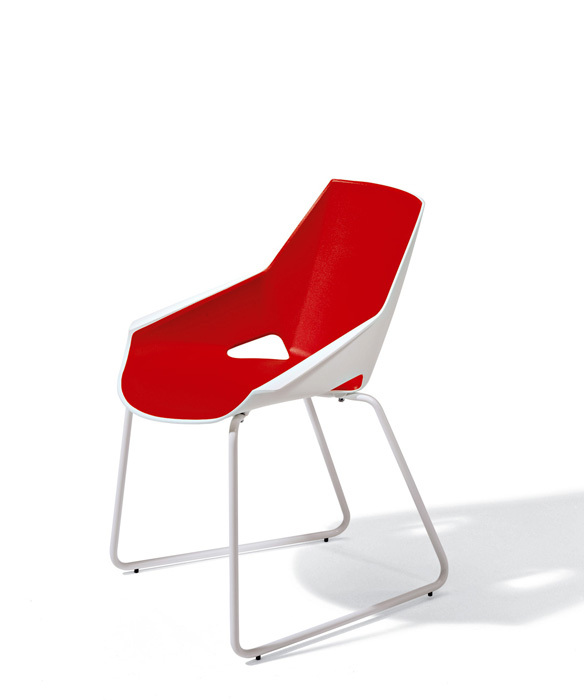 A light and comfortable chair ready for intensive public use.